Even as this was in draft, news came in of even more new Machin definitive stamps or variants on last year's stamps. So first a summary of what we have had so far this year. Following a suggestion from MachinManiac Larry, I have changed my terminology. PBP now refers to PLAIN backing paper and SBP to SECURITY backing paper. We have stocks of some of these, in some cases very small stocks and only singles; we hope for sheets to arrive soon which will allow us to break out cylinder and date blocks. Some booklets we have no cylinders but hope for them to arrive soon. Last year I reported 5 new stamps (plus the Alice in Wonderland booklet) by 7 March. This year we have 5 stamps with 2016 year codes, plus 7 more printed backing paper variants with last year codes. 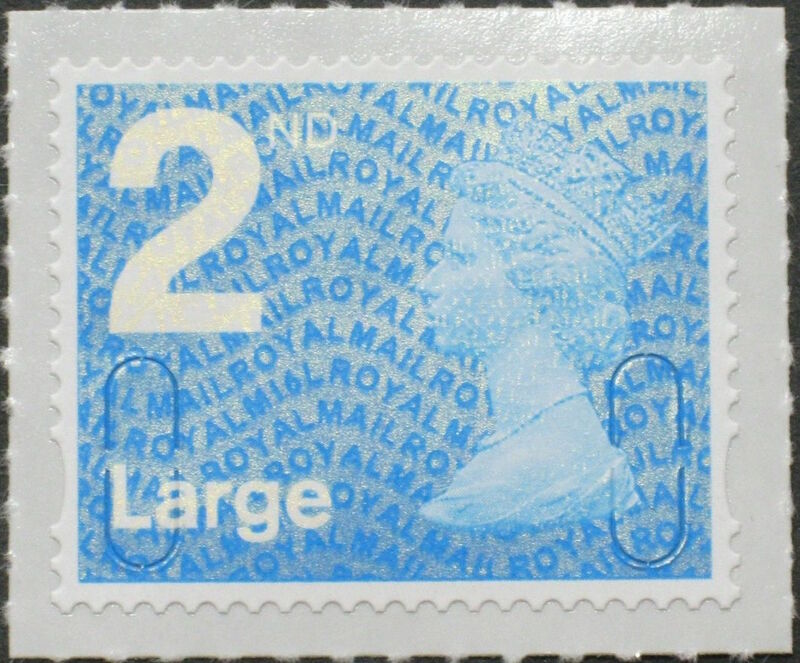 Fortunately there are none scheduled for release at Stamps, but who knows what we may find on the Royal Mail stand that haven't already been found in Post Office branches and supermarkets ! ? Sorry to be awkward ... but I'm not sure about the acronym PBP. Reading the above article, it was rather noticeable that it stands for "Plain Backing Paper" but refers to something else entirely! Yes, it makes more sense to use PBP for plain, and SBP for Security Backing Paper as suggested on the MachinMania blog! 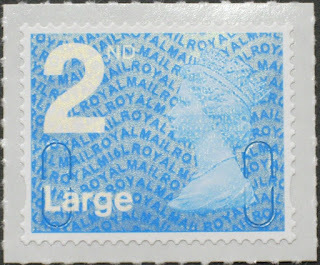 is the 2nd class coil MRIL (2931R.5) only on plain backing paper? Yes, so far, but it is unlikely to be otherwise. And so far all products with SBP are from Walsall, and those from De La Rue are still on Plain. 2nd small M16L and M16L/MBIL are now both on eBay. "2nd small M16L" looks like an incomplete/incorrect listing for the Business sheet stamps to me - no 2nd class counter sheets seen yet, although that could change at any moment of course. 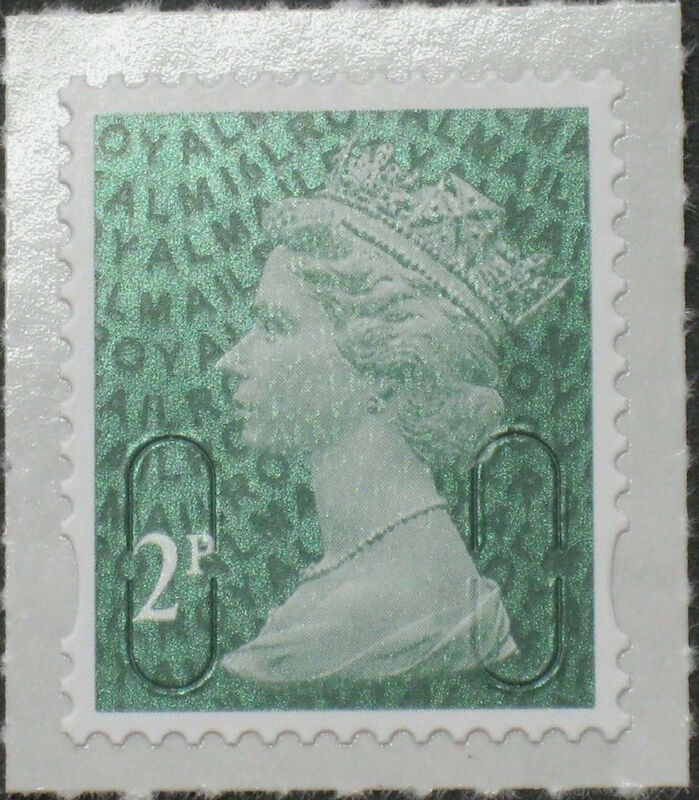 1st Red ex booklet of 12 (M16L MTIL) now on eBay.